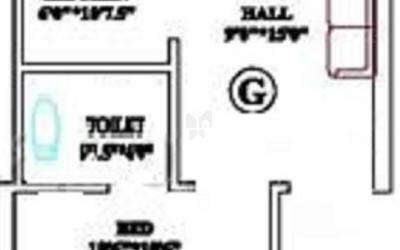 How Far is Tirupatiyar Kovur Apartment? The most known Tirupatiyar Housing & Properties presents the attractive Kovur Apartments in Kovur, Chennai. Everyone wishes to own a home with all facilities in a strategic location. 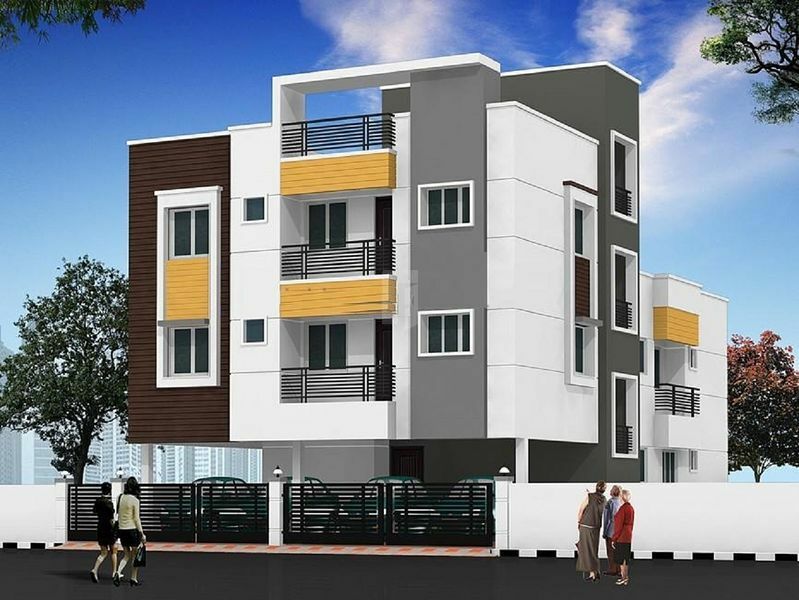 Kovur Apartment is an architecturally designed flat situated in close proximity to Porur on Kundrathur High Road. The elegant architectural layout makes Kovur Apartment the home you deserve. Besides focusing on architecture and provision of modern amenities, the builder has used quality materials for the project to lay the foundation. Also, modern technology is used to provide a superior strength and structure to the building. The apartment is 100% Vaastu compliant coupled with necessary amenities like the covered car and 2 wheeler parking, bore water, sump and septic tank etc.